Tucked away on the west coast of Latvia is the town of Liepāja, home to fewer than 100,000 people, but boasting an especially fine orchestra, one of the oldest and most venerable in the Baltic States. The Liepāja Symphony is now beginning to add recordings for Toccata Classics to an already prolific discography. We already have sessions planned later in the year for a two-CD project covering the orchestral works of the Scottish composer Charles O’Brien (the first volume of his piano music is released in September), but last week (4–8 August 2014) we were immersed in the music of the extraordinary Norwegian composer Leif Solberg, who celebrates his 100th birthday in November. His catalogue of orchestral works is regrettably short, but contains one of the most compelling symphonies of the post-War years. 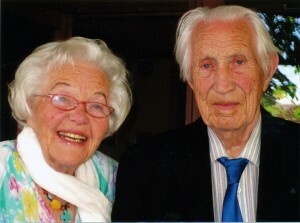 Composed in Lillehammer in 1950–51, it was first performed in a run-through by the Oslo Philharmonic conducted by Odd Grüner-Hegge in 1953 but remained otherwise largely unheard until a Norwegian Radio performance conducted by Gary Brain in 1998. I’m sure there may be good reasons why some works remain ignored, but I can’t find any explanation for the neglect of this emotionally engaging, intensely dramatic, and beautifully written symphony. The initial impulse for the work was the death of Solberg’s brother Einar at the age of only 29, following a war injury. It is a terse, 25-minute, three-movement sonata structure that simply says what it has to say and then stops. And what it has to say is a very great deal indeed. The immediacy of the Liepāja orchestra’s response to the work was striking and I’m sure would have pleased the composer. 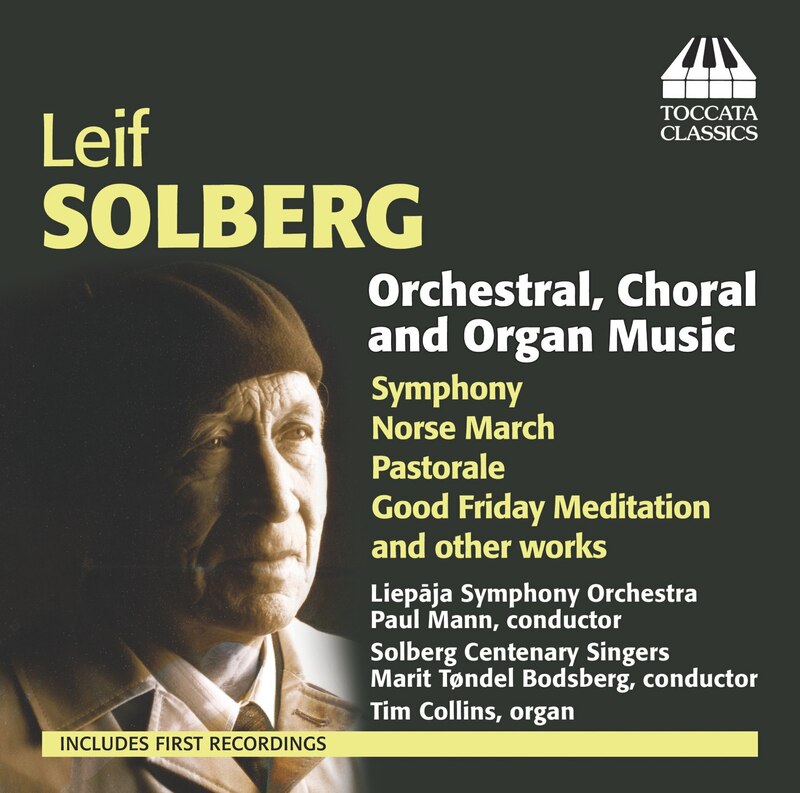 In the rehearsal process we explored ways to bring to life the uniqueness of Solberg’s musical language, which seems to have one foot in Norwegian folklore and another in something far more individual and less easy to define. The music is volatile, quirky, and constantly surprising, as if the spirit of Grieg were suddenly possessed by the imagination of Carl Nielsen. The first movement especially is paradoxical in that it is both unpredictable and rigorously organised, one moment dancing, the next lamenting, and occasionally erupting with unrestrained volatility. The Symphony opens with a theme which seems representative of his brother’s spirit, and which pervades the entire score in various guises, acting as a unifying element for the work as a whole. 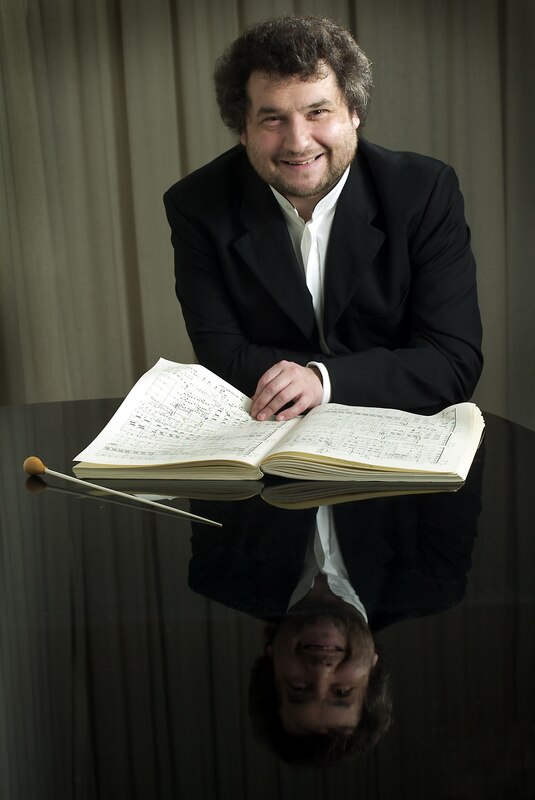 As Solberg’s finale develops, his brother’s theme begins to pervade the restless music, but one suspects that the composer’s nature would not have allowed him to end the work negatively, and the caustic trolls are soon forced into the major key for the thrilling coda, in which an apotheosis of the opening theme of the work leads the Symphony to an emphatically life-affirming conclusion. This work would be a huge success in any concert hall, and I’m hoping very much that we will be able to return to Liepāja and present it in their main season. 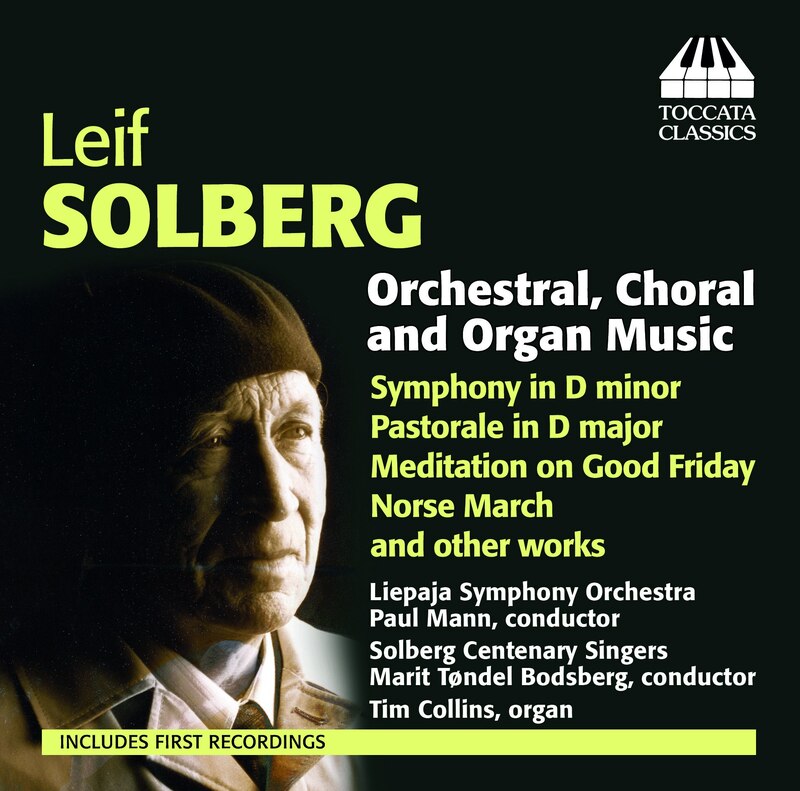 Above all, I can only hope that this recording will bring Leif Solberg’s Symphony some much-deserved additional recognition in his Indian summer. The orchestral portion of the CD is completed by three short works, which are all transcriptions of various kinds. There is a vigorous Norse March, replete with what I came to recognise as Solberg’s love of uneven phrase-lengths – the warriors would have had trouble marching to his three- and seven-bar phrases. There is also a delightfully touching Pastorale (an orchestral version of a short organ piece which is exactly the kind of thing Beecham would have presented as one of his ‘lollipop’ encores) and, most affecting of all, a string transcription of the choral motet Ver Sacrum. Since the work did not exist in full score, I made a new edition for the recording, based on the composer’s handwritten parts, and we spent a lot of time on this four-minute piece, trying to create as varied and beautiful a range of string sonorities as possible. The paradox is well-known: the expression of perfect simplicity can be a very complicated business. Speaking of which, I have a few more hours left in Liepāja, so I’m off to find the beach. 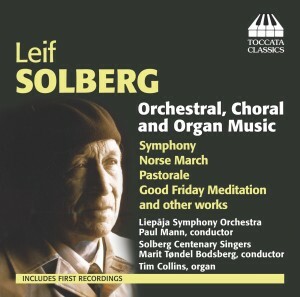 The Toccata Classics CD (TOCC 0260) featuring Leif Solberg’s complete orchestral music, the cantata Langfredagsmeditasjon (‘Good Friday Meditation’) and the organ Fantasy and Fugue on the Folk Tune ‘Se solens skjønne lys og prakt’ will be presented at the Solberg Centenary Concert in Lillehammer on 18 November 2014 and released internationally in December.